As reader Joseph said, I kind of asked for this one, didn’t I? The new iTunes 10 icon is nice. It fits with the rest of the circular, glowing orbs that Apple trots out these days. It’s simple and clean, and has the old-school Aqua look to it. And as Steve said during the keynote, the CD era is about to be eclipsed by everything digital. With version 10, now is the time for a change. Posted by davelawrence8 at 3:21 pm on September 1st, 2010. 5 comments... » Categories: itunes. 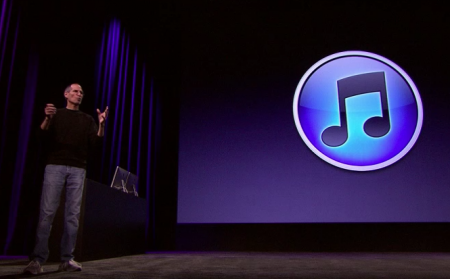 Tags: apple, icon, itunes, itunes 10, keynote, steve jobs. Subscribe via RSS. The Newton was, for those who can remember back that far, revolutionary. It was a huge deal. The company had some serious problems with it (marketing being one of the big ones), but the devices (and the Newton OS that powered them) were many years ahead of their time. Case in point: it still holds up strangely well against a current iPhone (Newton’s had multi-tasking, etc. way back in the old days). And, of course, there was the eMate 300 (which was a Newton-powered laptop that featured a rechargeable battery that, I kid you not, lasted through 28 hours of continuous usage). This after rebutting whether Apple would’ve done fine without Steve Jobs’ return in 1997. Lunduke probably assumes that the Newton platform could have, somehow, become profitable for Apple somewhere down the road. It’s an interesting thought experiment, but one fraught with unknowns. 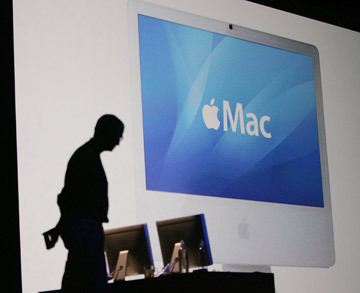 If Steve Jobs hadn’t returned, would Apple still have avoided a buyout/bankruptcy/total meltdown? Would we be using bMates and cMates? Posted by davelawrence8 at 5:42 am on May 4th, 2010. One comment... » Categories: apple, jobs. Tags: apple, eMate, messagepad, newton, steve jobs, techcrunch. Subscribe via RSS. 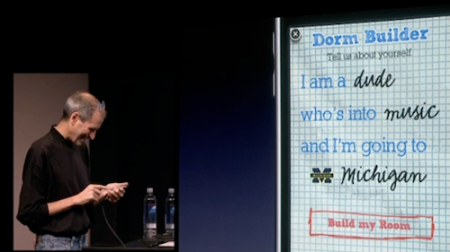 As seen during the iPhone OS 4 keynote. Posted by davelawrence8 at 7:30 am on April 16th, 2010. No comments... » Categories: apple, ipod/iphone, jobs. Tags: apple, iphone os 4, keynote, steve jobs, u of m, university of michigan, wolverines. Subscribe via RSS. - Steve Jobs in a great Rolling Stone interview from 1994. Lots of quotable Steve in there. Posted by davelawrence8 at 4:37 pm on March 18th, 2010. No comments... » Categories: jobs, PDA. 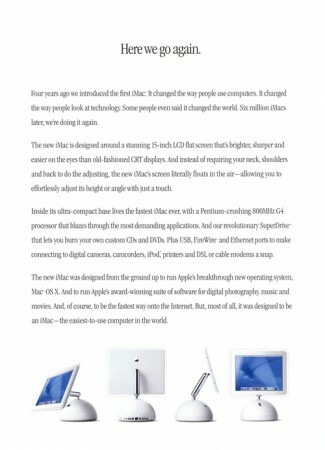 Tags: interview, ipad, messagepad, newton, PDAs, rolling stone, steve jobs. Subscribe via RSS.